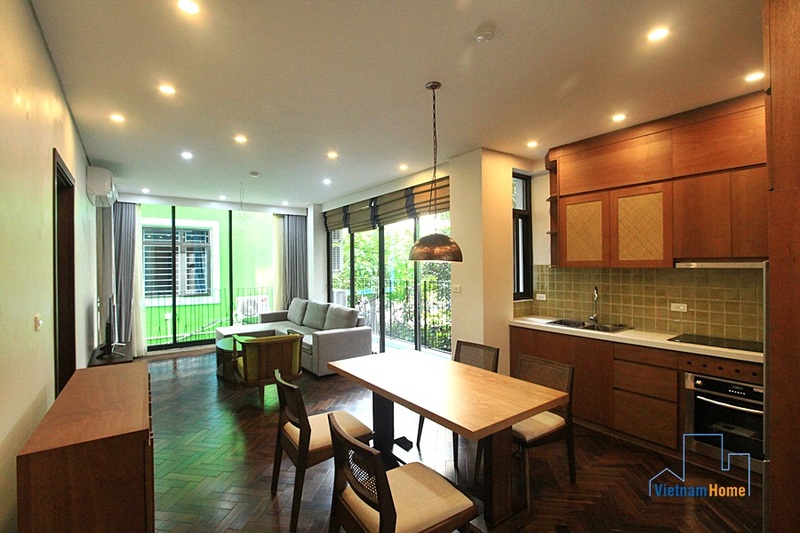 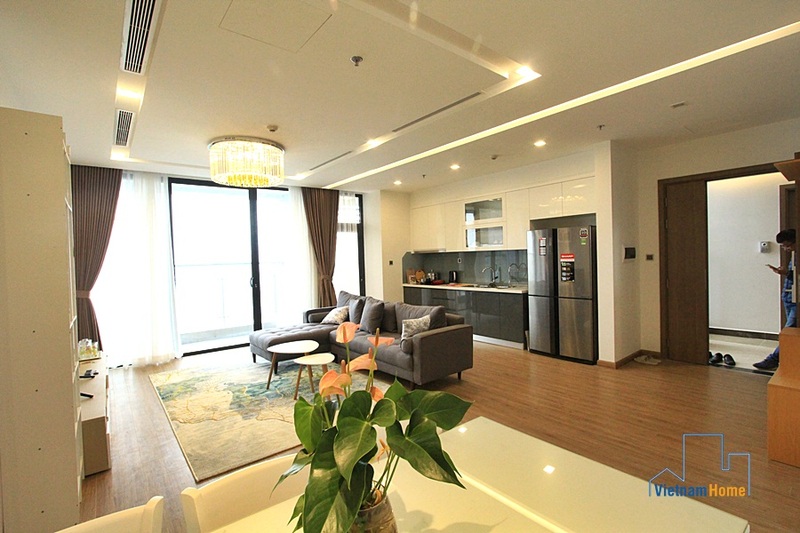 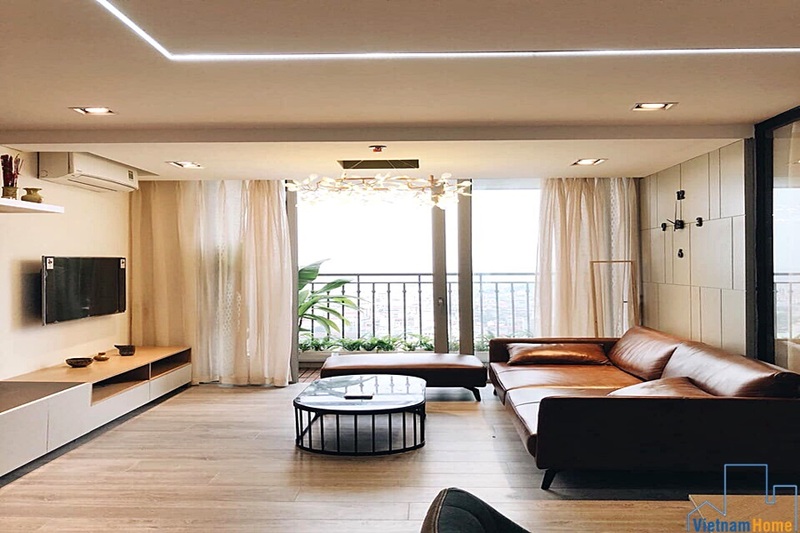 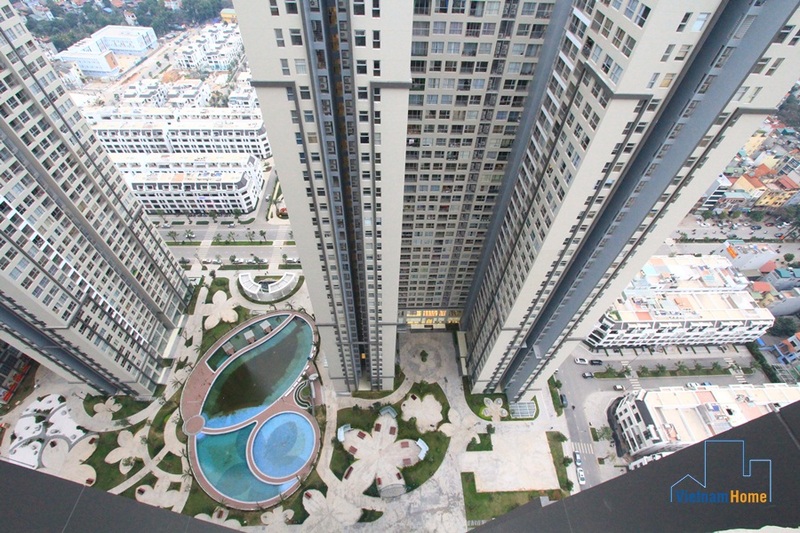 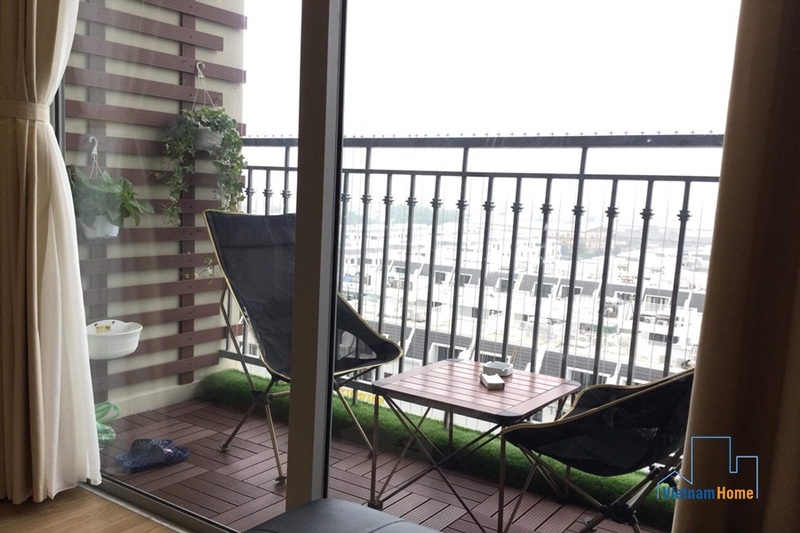 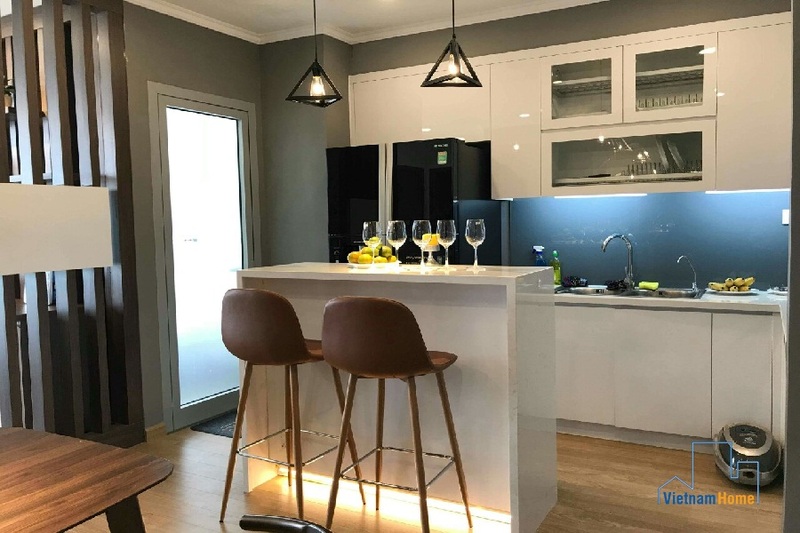 Impressive and lovely apartment for rent in Gardenia, Hanoi. 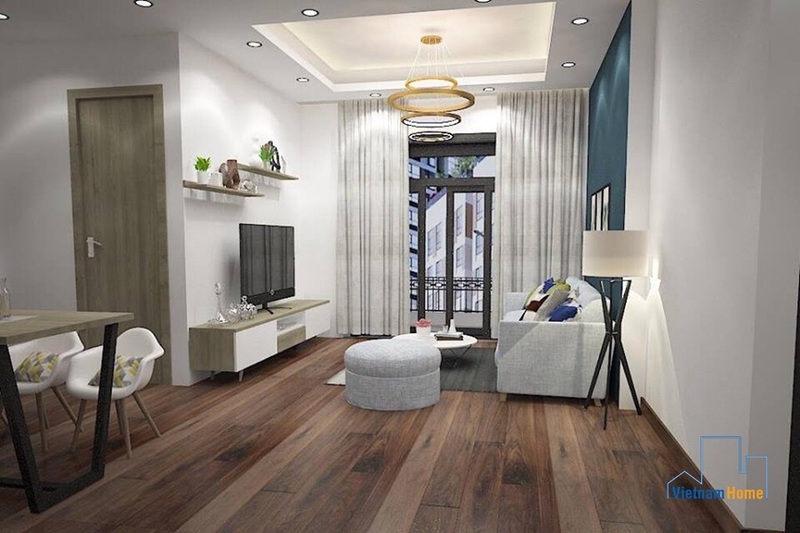 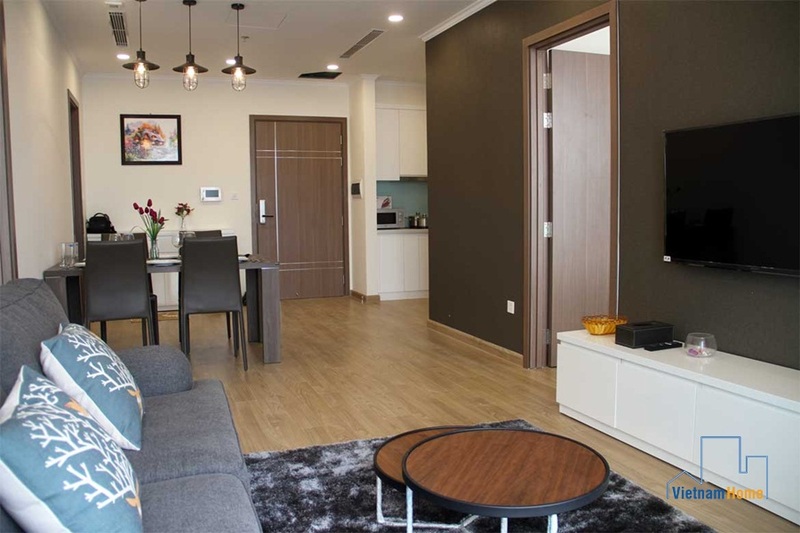 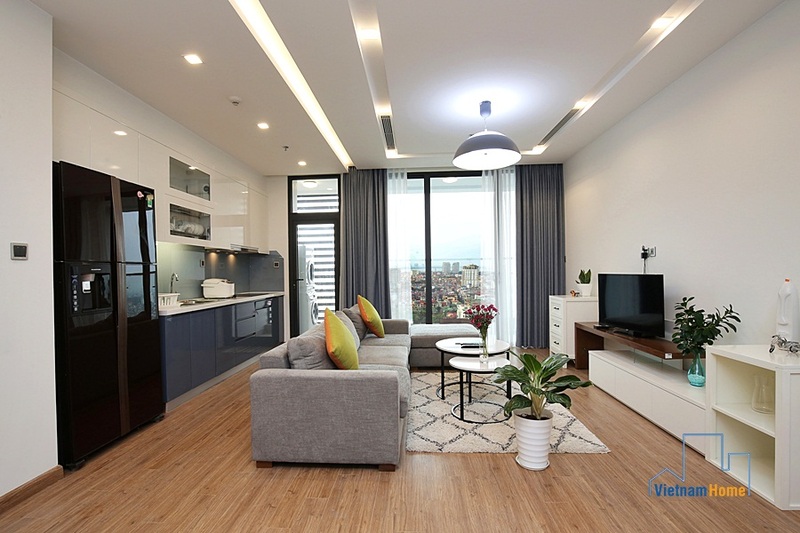 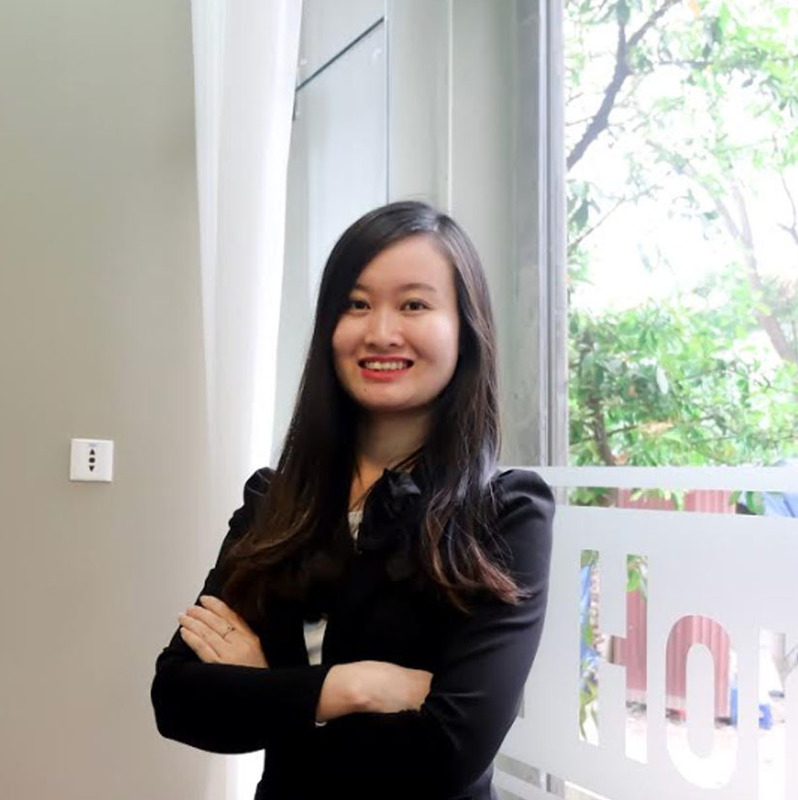 VINHOMES GARDENIA 02 bedroom apartment for lease in My Dinh, Tu Liem, Ha Noi. 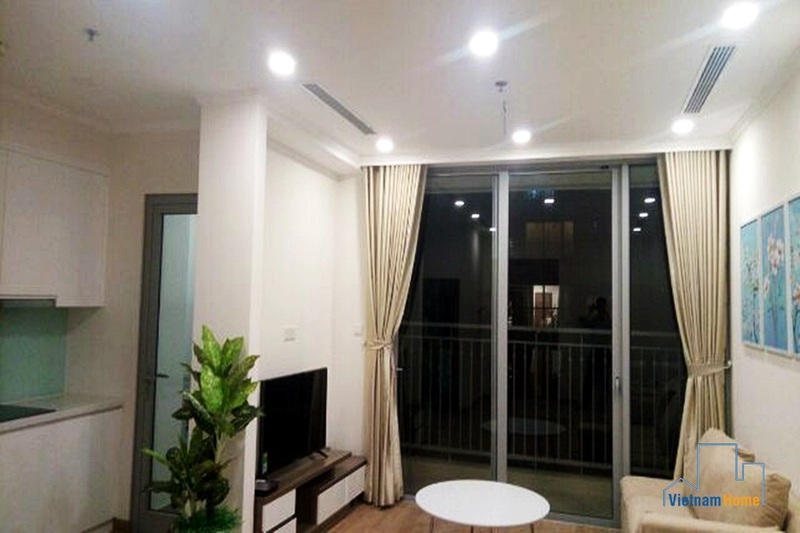 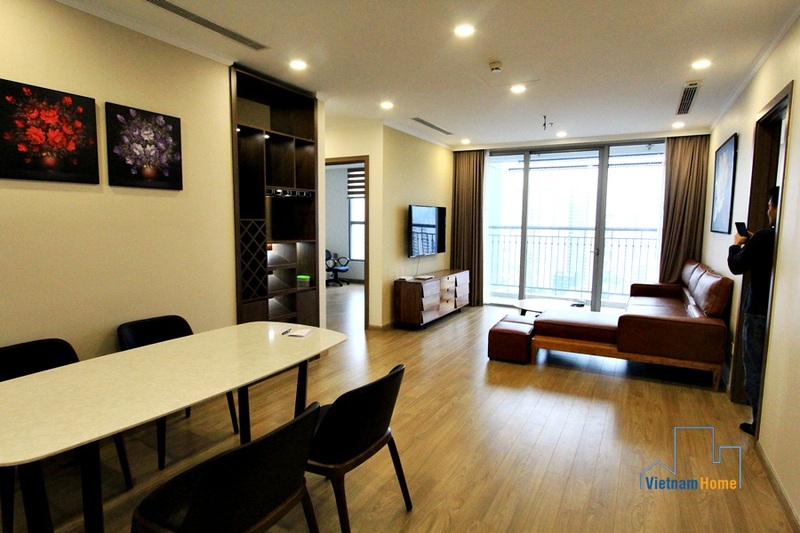 Fully furnished apartment for rent in Vinhome Gardenia, My Dinh, Ha Noi. 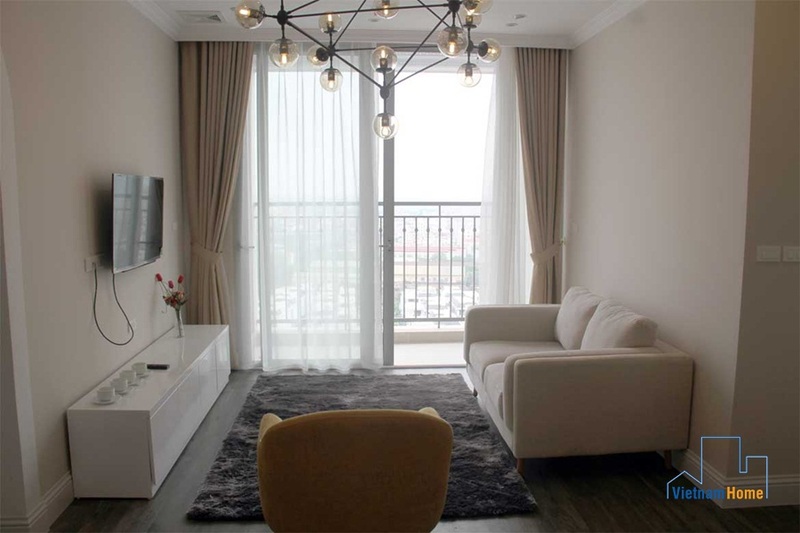 Nice design 02 Bedroom for rent in VINHOMES GARDENIA, My Dinh, Ha Noi. 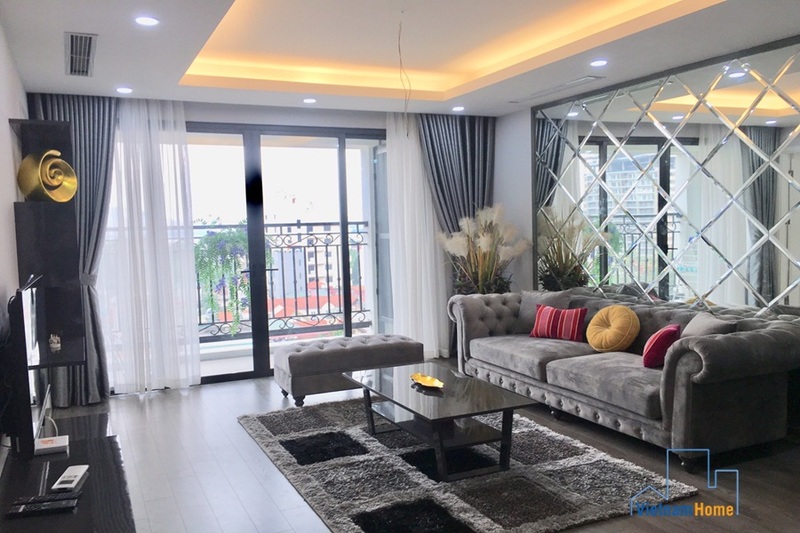 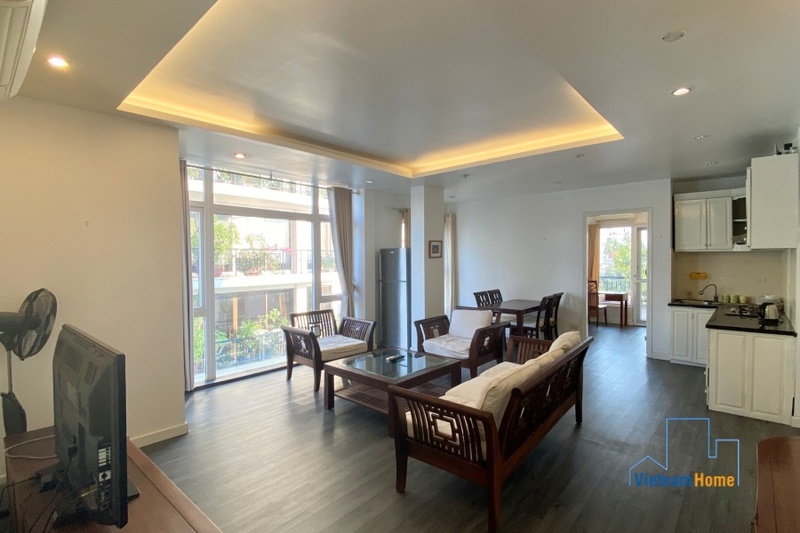 Comfortable spacious 4 bedroom apartment for lease in Gardenia, Tu Liem, Ha Noi.